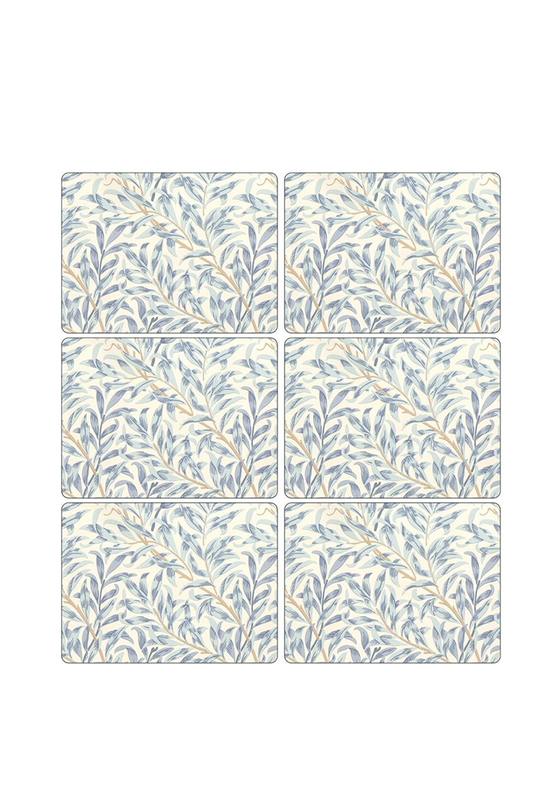 Featuring an all over blue William Morris print, this set of 6 placemats would be a stylish addition for your dinner table. Finish the set with the co-ordinating coasters. 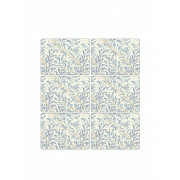 Made by Pimpernel from cork backed material which is heat resistant.